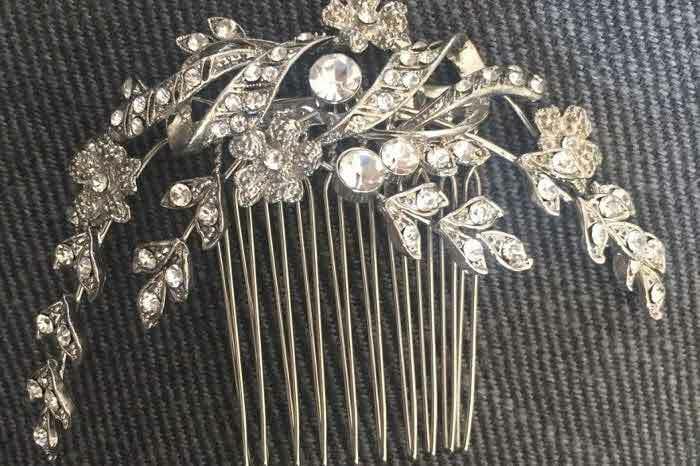 Are you planning your big day? 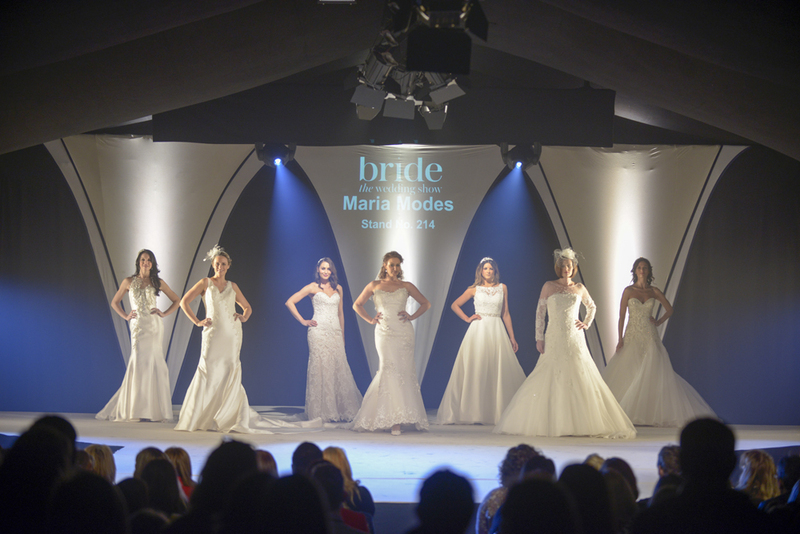 Don't miss the North West's premier bridal show where the beautiful marquee set in the grounds of Tatton Park will be packed full of inspiration for your wedding. 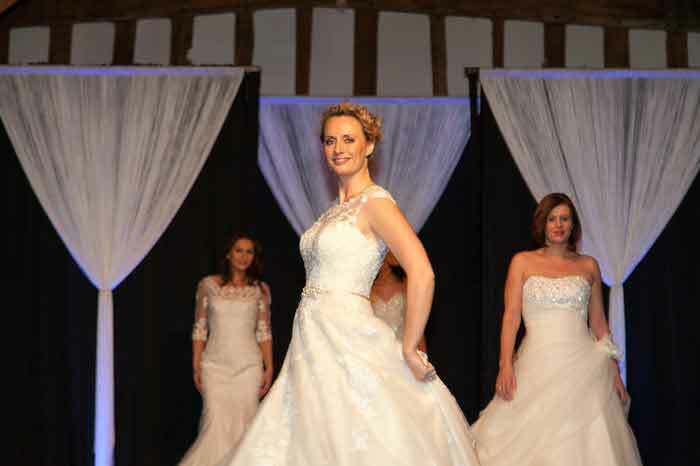 The North West’s most prestigious bridal event is set to return to Tatton Park, Knutsford, on the weekend of 6-7 February 2016, for its fourteenth year. 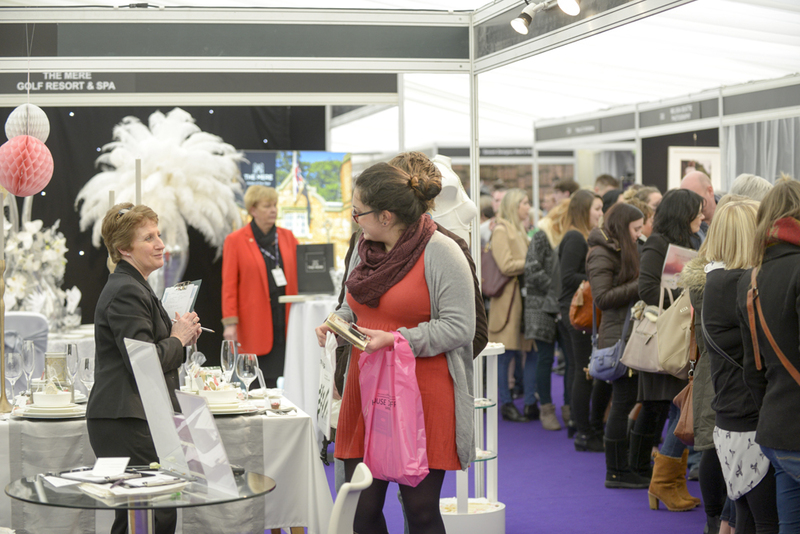 Plans for Cheshire’s most successful wedding show are in full swing, with over 150 of the region’s finest wedding specialists set to group together in a marquee in the grounds of the historic estate of Tatton Park. 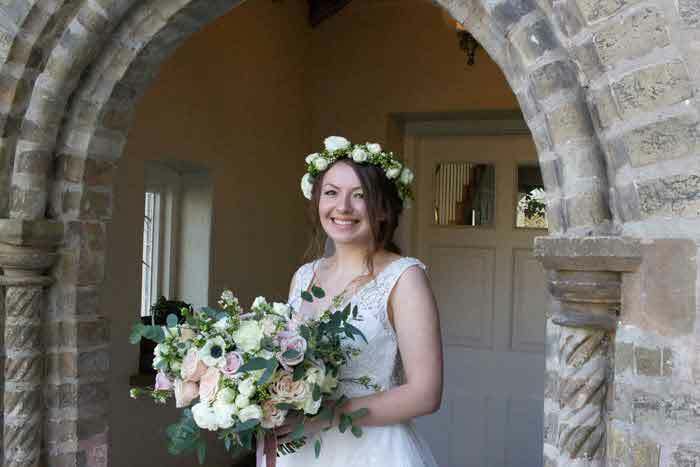 For brides who haven’t decided on their venue yet, are still looking for ‘the one’ when it comes to their dress, or are almost there and just want inspiration for those all-important finishing touches, this is the place to be. 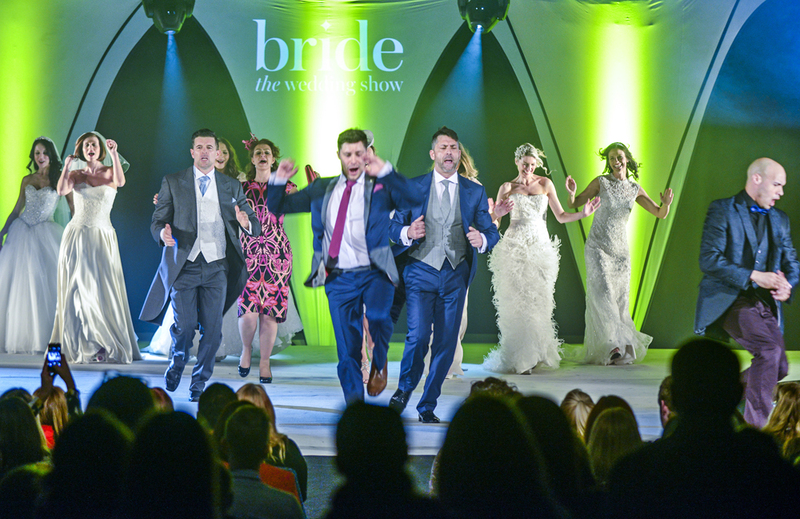 We are pleased to announce the attendance of first-time exhibitors: J & J Designs, who will be featuring Allure Bridal; Brides of England, who have just opened in Cheadle Hulme; photographers Jane Bailey and Amanda Dantuma; and Chess London menswear. 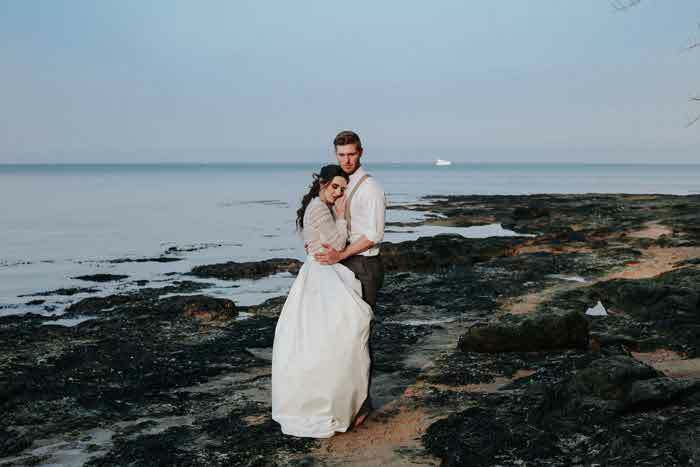 National brands Exclusive Yacht Weddings, Slaters and designer and milliner Nigel Rayment have also confirmed they will be returning. 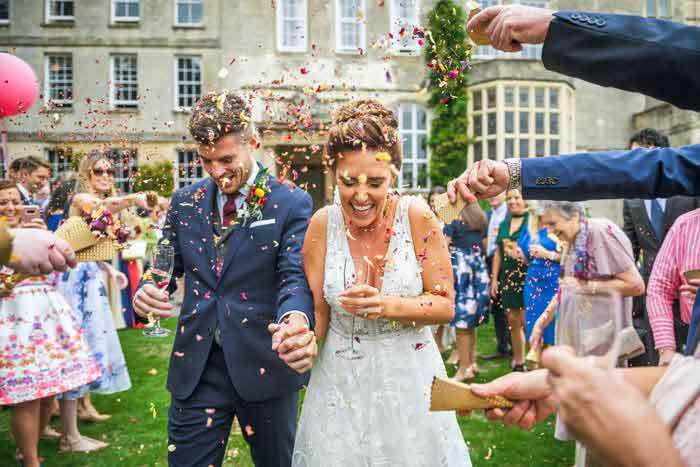 As well as having a host of suppliers to help you plan your perfect day, the show makes a great day out with a full programme of entertainment on offer. The choreographed fashion shows are considered the best in the business, and many visitors go along just for the spectacle. 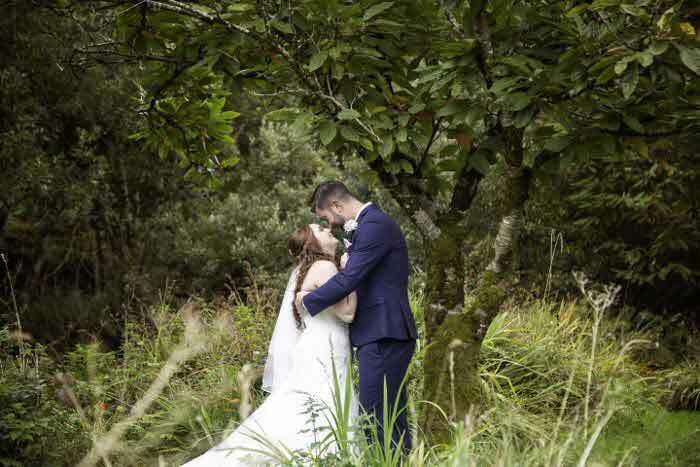 Held in a separate, designated area of the marquee, you will not be disappointed as the professional models show off the latest bridal gowns, bridesmaids’ dresses, occasion-wear, mother-of-the-bride outfits and suits for the groom on the catwalk. There will be music, dance moves and a few surprises along the way. For a guaranteed seat, VIP tickets will be on sale, which also includes a glass of champagne and a goody bag. 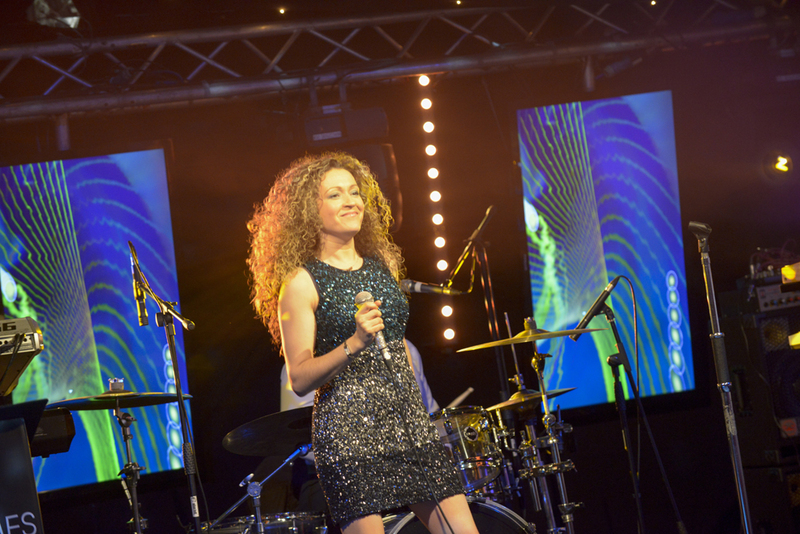 The luxuriously-presented band-performance area is well worth a visit, and will be hosted by Six15 Events. 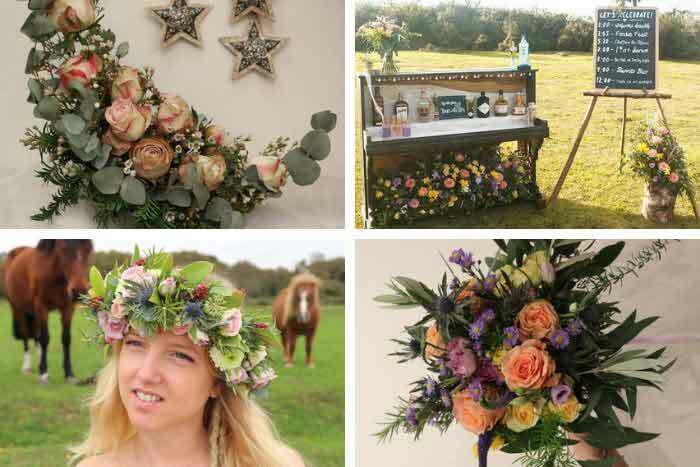 There will be show-stopping performances from other local wedding artists including Toni James and Soul Revolver. Complete with its own dance floor, seating and bar, this won’t mimic a party – it will be one. 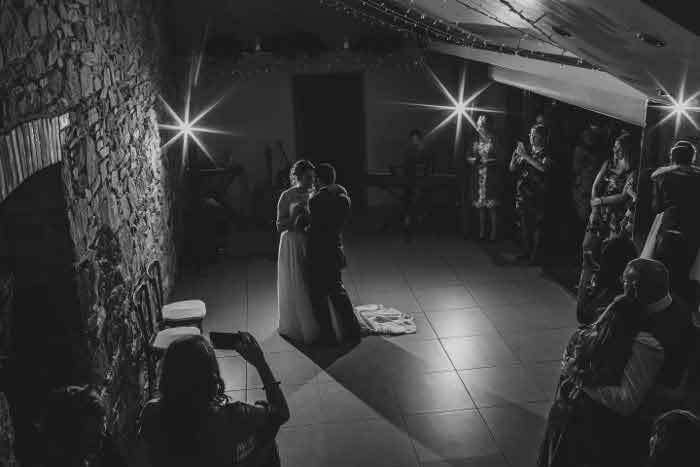 For those still looking for the perfect venue, Mahood Marquees will be presenting a fully-dressed marquee area where couples can envisage what their wedding reception could look like. 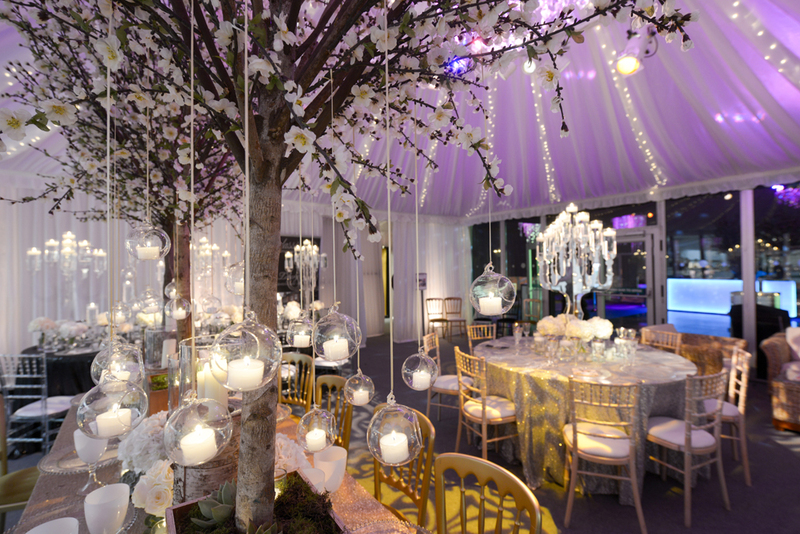 With its lavishly-laid tables and decorations finished by its recommended suppliers, visitors will definitely be walking away with some inspiration and ideas. 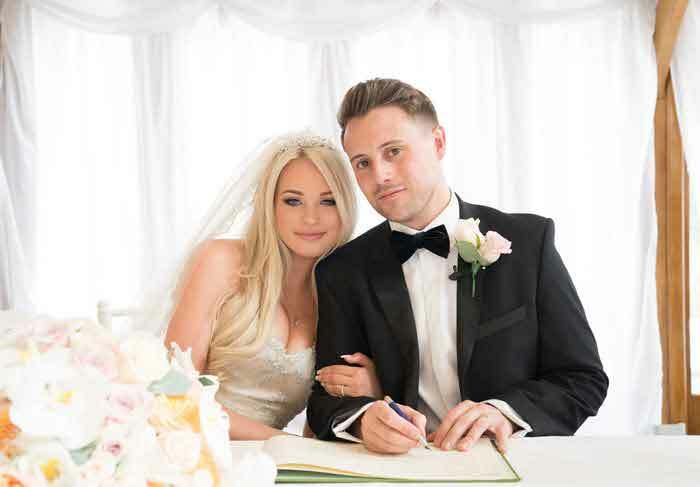 The latest issue of Cheshire & Lancashire Bride magazine will be given away at the event and there will be a champagne bar to lend a little sparkle to the occasion. The large café area will be provided by The Fine Dining Company. 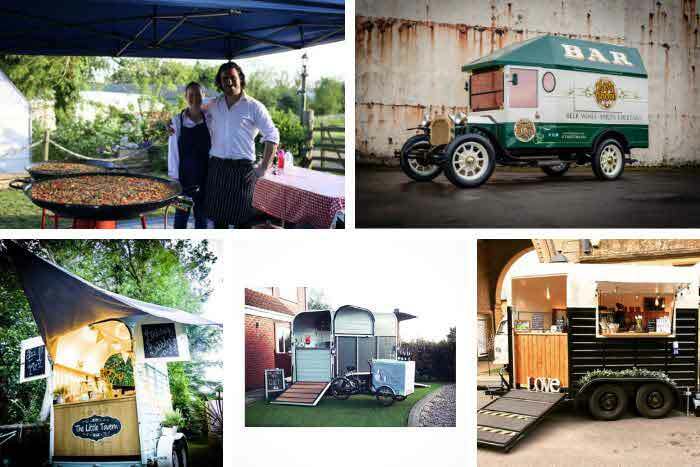 Bride: The Wedding Show will be taking place at Tatton Park, Knutsford, Cheshire East WA16 6QN on 6-7 February from 10am – 5pm. Tickets cost £10 each or £36 for a group of four in advance here or £15 each on the door. Upgrade to a VIP ticket which includes a glass of fizz, a guaranteed seat at one of the catwalk shows and a goody bag. VIP tickets cost £15 each in advance.